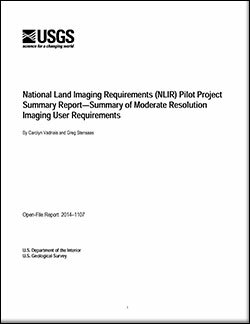 The U.S. Geological Survey (USGS) National Land Imaging (NLI) Program is partnering with Federal agencies to document user requirements for Earth observation data and the benefits that these data provide to Federal programs. RCA-EO was established to help the USGS and other agencies take fuller advantage of U.S. and international Earth observation capabilities, and develop requirements-driven, prioritized investment decisions for new EO systems, products, and services. What is and why do we need RCA-EO?